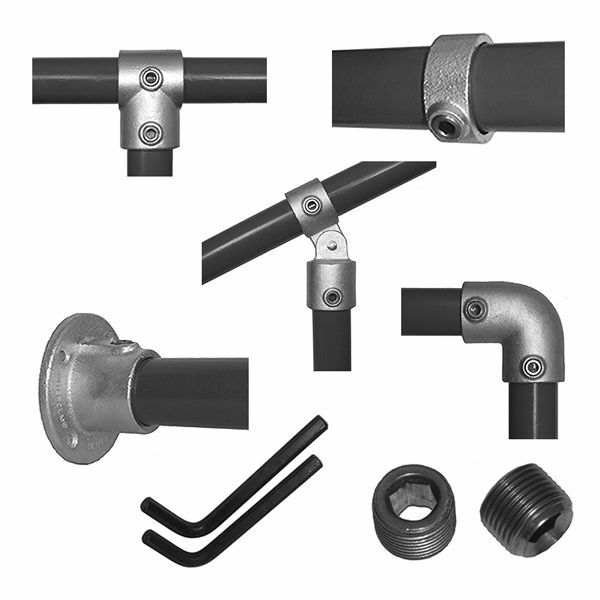 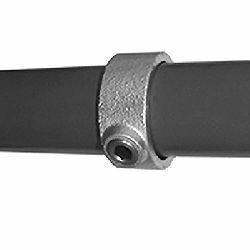 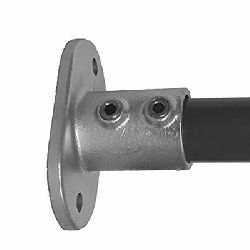 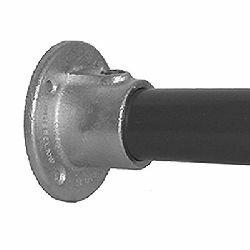 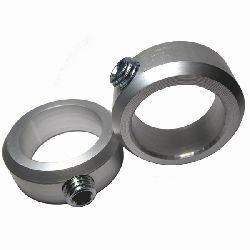 Our quality shaft clamp fittings are malleable iron castings, manufactured to BS EN 1562:1997, and featuring a hot dipped galvanised finish to BS EN 1461:1999 to offer protection against weathering. 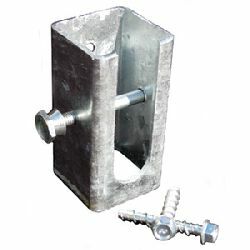 These clamps are suitable for use with our "Roller Barrier" and "Vanguard" anti-climb systems and offer simple solutions to a variety of installation issues such as; securing the end of linear runs, joining runs at corners, etc. 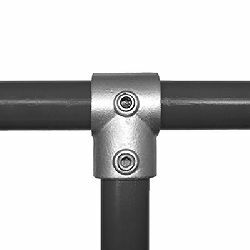 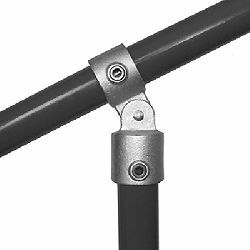 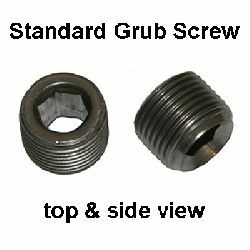 All of our shaft clamp fittings are supplied as standard with Hex Drive stainless steel grub screws which can be tightened or released with a standard Allen Key. 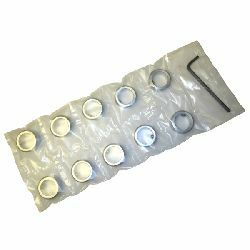 Where a higher level of security is a requirement, we also offer packs of Special Security Grub Screws and the special matching Allen Key drivers to suit. 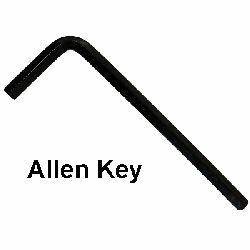 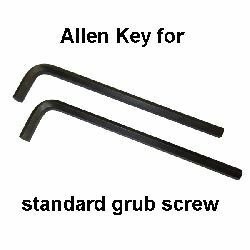 These Security Grubs simply replace the standard grub screws and increase security levels as they cannot be undone and removed with readily available standard Allen Keys. 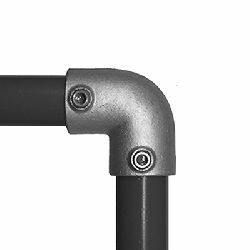 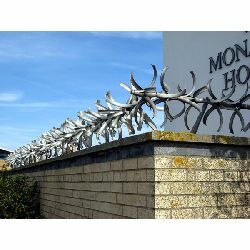 To protect any exposed threads in outdoor installations, we recommend the use of an anti-corrosion galvanising spray such as the one we offer.